The best massages in Chatswood – delivered to your home, hotel or work. Book same-day or in advance Australia wide, 7 days, 8am-11pm. We bring everything! Chatswood is a short journey from Sydney’s CBD and is a major residential and business district. Modern and multicultural, Chatswood has all the amenities professionals and families find appealing: various shopping districts, quality dining, contemporary infrastructure and proximity to the city. If you’re looking for a massage in Chatswood, look no further than Blys. 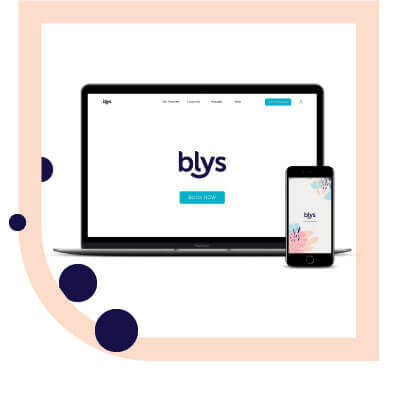 As Australia’s leading mobile massage platform, Blys can provide the ultimate relaxation experience with a home massage. Chatswood has no shortage of cultural influence, particularly Chinese and South Korean, with over 60% of the population being born overseas. This cultural fusion is seen everywhere and makes Chatswood an exciting and lively place to be. Westfield Chatswood boasts over 200 stores. Chatswood Westfield also houses Hoyts Cinema and multiple places to grab a bite to eat. 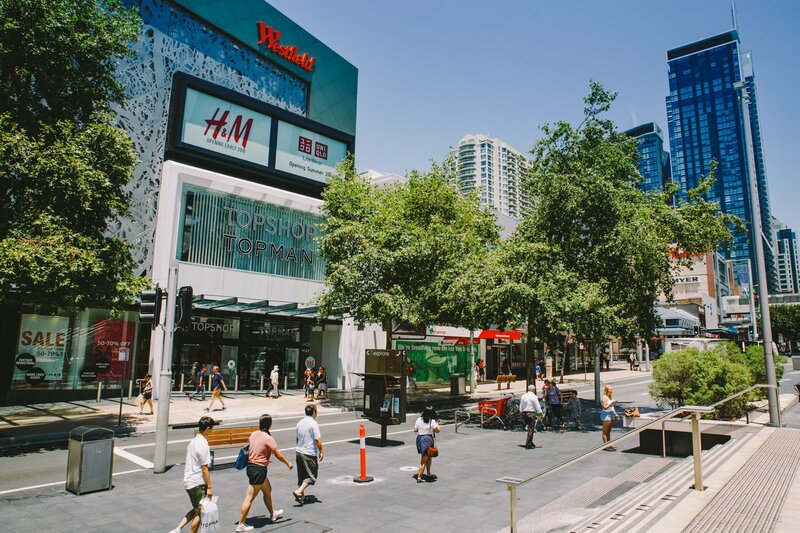 Chatswood Chase is also a premier shopping destination to fulfil the rest of your retail therapy needs. If you are looking for top-quality, trusted massage therapists in Chatswood, you need Blys. These things and more are what awaits you after your next Blys massage. 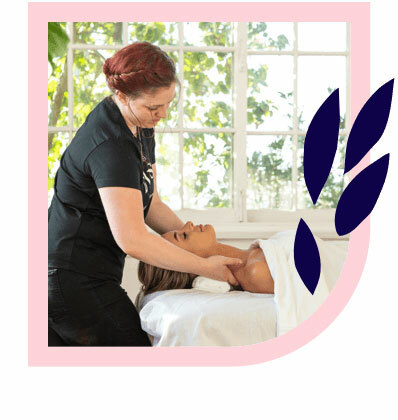 All massage therapists on the Blys platform are trained and qualified in a variety of massage styles, including remedial massage and relaxation massage. A deep tissue massage can help ease out tension and stiffness from long days at the desk. A sports massage can work those muscles back into shape after a hard day shopping or working out. A Swedish massage is the perfect pamper party. Pregnancy massage services are also available to Chatswood’s expecting mums. Enjoy the hustle and bustle of lovely Chatswood in a relaxed state of mind with Blys.